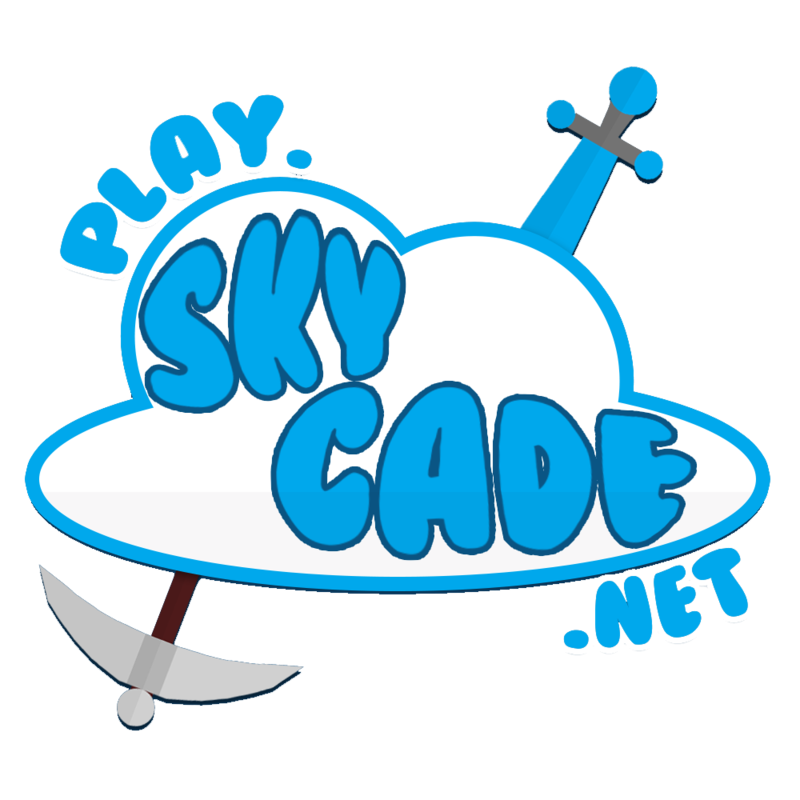 I was banned this morning on skycade for a reason that I do not know. Why you should be unbanned/unmuted: I was not hacking at all. I believe it happened this morning, but I live in the US, so I am not certain. According to a time converter it occurred at 9:30 am, and the time that I logged off was 7:30 so I am confused at the timing of the ban as well. I have never hacked on Minecraft, and do not even know the reason that I was banned. This morning I was on kit pvp, and I remember seeing Lenora on the server. It is possible that I forgot to log off, and that my computer went into sleep mode. The game would not have kicked me because I am diamond rank. Whatever the reason was, I have never hacked on Minecraft, and would never ever hack on skycade. If you need more proof, it would be easier for me to show that I was not hacking if I could find out which hack I was banned for using. Am I still a minimod?